On Tuesday, Northwell Health’s Huntington Hospital held a ribbon cutting ceremony to commemorate the opening of its new emergency department in Huntington, NY. 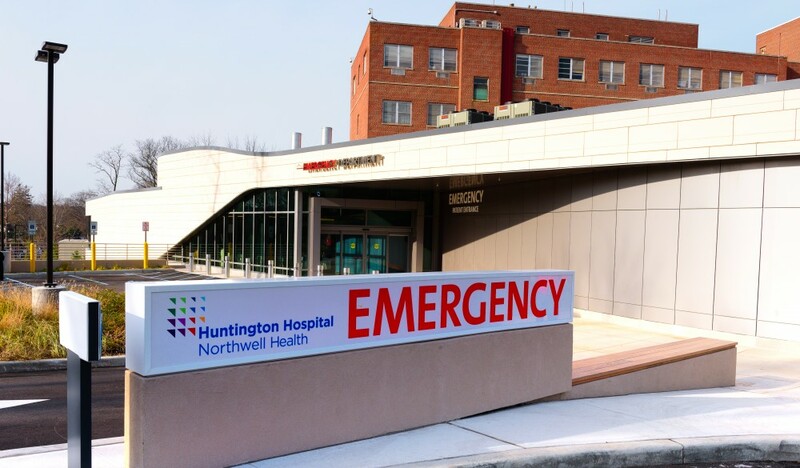 One of 21 community-based hospitals in the Northwell network, Huntington’s new emergency department will significantly increase its treatment capacity and greatly improve the flow of patients, visitors, and staff into and through the unit. 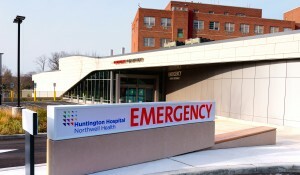 With more than double the space of its existing ED, the new $30 million, 28,000 SF emergency department utilizes the “Super Track” model — filtering the patient volume into two treatment areas, for acute care and lower-acuity care — in order to more effectively manage patient wait times and reduce length of stay. 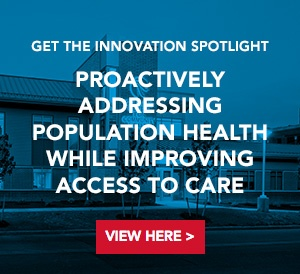 Separate, dedicated spaces are provided for each of three distinct populations, arriving via different circulation paths: walk-in vertical patients, walk-in horizontal patients, and ambulance patients. 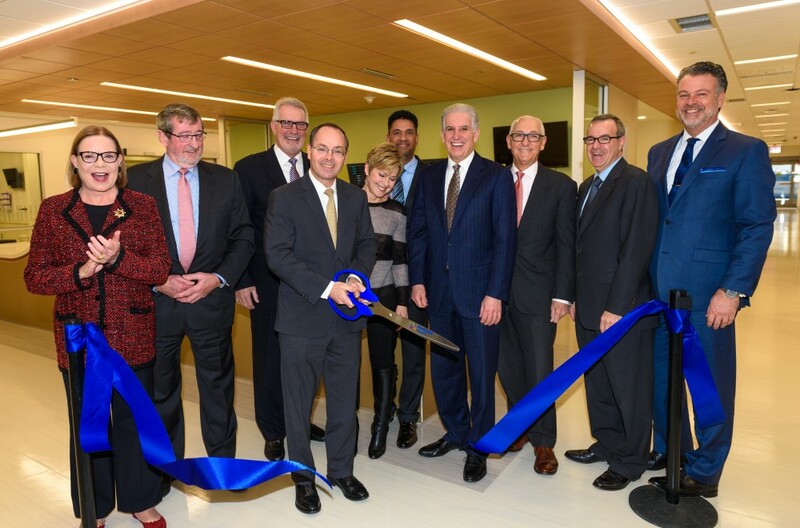 The new ED, set to welcome patients on January 3rd, is strategically placed to connect with the existing hospital on the first-floor level, close to the radiology department and lab services, and with many other key program adjacencies that will facilitate future expansion. With a simple profile and form, the ED visually anchors the existing hospital building and creates a new reference point for the campus. In addition to providing a new entrance, it constitutes a link with the original hospital pavilion by flanking the current main entry drop-off. Large corner windows provide natural light and scenic views.